I need a dentist advice.Can I skip a night of brushing? My gums are puffy, tender and bleed when I brush my teeth. Am I facing gum disease? I am going to have teeth extractions and I would like to know if there is any natural medication to prevent swelling and bruising? It is not ideal skipping your night brushing because you don’t produce enough saliva at night to wash bacteria all away.But it takes a lot more than a night off from brushing to erode your enamel. 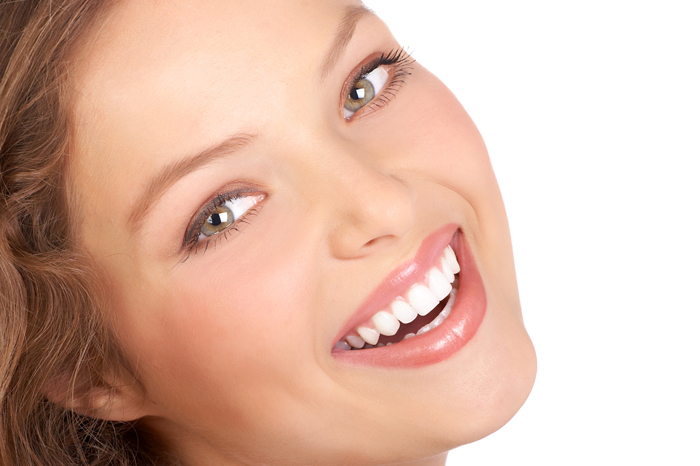 Does the teeth whitening products can harm your teeth? Answer:The teeth whitening products are available and used in different systems as toothpaste, strips,gel used with trays or gel used with light.The higher concentration ones are require to be used under a professional supervision.When the products are used properly they are safe and harmless. ….go to bed without brushing your teeth? Skipping a night of brushing is not ideal.” Bacteria have a heyday in your mouth when you are sleeping ,since they love the dark,moist environment, and you don’t produce enough saliva at night to wash them all away.” A good recommendation from Dr.Ferrari , get a good oral hygiene before bed ,it is a worth a health smile! Answer: All the signs and symptoms described could be diagnosed as gum disease. You might consider a comprehensive evaluation with a professional to determine the correct diagnose and treatment. Answer: Arnica is a natural anti-inflammatory. At times, it may be recommended to start 3-5 days prior to a procedure and continuously for 7 days after the procedure. Question of the day! How can a dispose an unused prescription medications? Answer: While it may be convenient to throw your medications in the trash or flush down to the toilet, enough of them can contaminate our water supply, negatively impact eco-systems and cause untold health problems. Dispose of your old medications safely by asking your pharmacist for advise.